Home > Blog > Uncategorized > Why was my guarantor declined? 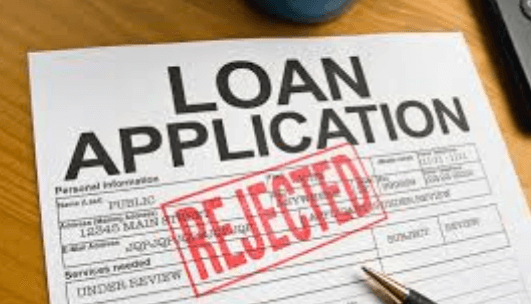 If you have made an application for a guarantor loan, but have found that it has been declined because of the guarantor you chose, you may be left wondering exactly why this has ended up happening. Furthermore, you may also be concerned that this means that you can’t go forward with applying for this type of credit, however, that isn’t necessarily the case. We take a look at the main reasons as to why a guarantor loan lender may not accept someone as a guarantor. Being a UK resident (some will exclude the Channel Islands, Isle of Man and Northern Ireland). This is important as customers must be easily contactable, and it is far easier to verify addresses and details of individuals who are both living in the UK. If the person you have nominated does not meet these eligibility criteria, then it is likely that the application will be rejected immediately before any other criteria are assessed. In order to verify their identity, the person may be required to show their ID (a drivers license, passport, or P60 form). Typically, the person will also need to be around 25 or older, but this will be dependent on the lender in question. If their credit score rating is low, this will affect your chances of being accepted for a guarantor loan. There are different factors that lenders will be taking into consideration when to decide to approve or decline your proposed guarantor. One of the main things they will be looking for is a good credit score of the person you have nominated. This is because this is the person who will be responsible for making payments on your behalf in the event that you ended up defaulting on payments in the future. 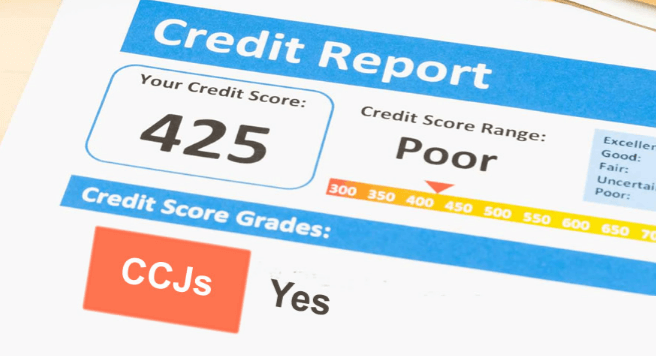 Consequently, if their credit history (which is provided through one of the three main credit reference agencies) shows that they have had issues with making prompt repayments in the past for credit they have taken out themselves (such as for a credit card or a loan), have had multiple CCJs on their file, or bankruptcy, this will signal alarm bells for the lending provider, who may then decline them. In order to be accepted for a guarantor loan, it will usually be the case that it will be a requirement for the person you have nominated to be the guarantor is a homeowner themselves. This is because a loan will be accepted or declined based on the borrowers ‘creditworthiness’. In the case of a guarantor loan, this refers directly to the person you have put forward as a guarantor. If the person owns a home, this increases trust, and therefore will also make the chances of your application being approved much more likely. It is only in the minority of cases that a guarantor loan lender will accept someone as a guarantor if they are a tenant or living with friends or family at the time of the application. It will usually be a requirement from a guarantor lender that both parties need to be currently employed. This can be on a full-time or part-time basis, but you will typically need both individuals to be earning at least £500 a month. This is particularly important when it comes to assessing the eligibility of the guarantor, as they are the person who is deemed to be in a stronger financial position than the person who is borrowing. As a result, there should be clear evidence that the guarantor has enough disposable income available in the event that you ended up defaulting on the guarantor loan. That means that if the person you have chosen is unemployed or is on benefits, it will likely be the case that they will not be deemed a suitable guarantor. 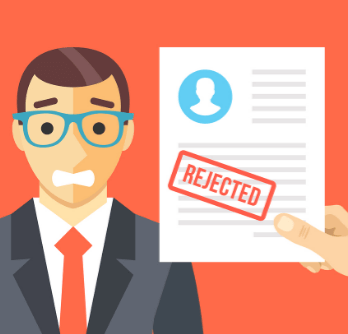 Providing that your application was rejected simply because of the guarantor that you had chosen (and not denied because you didn’t meet the basic criteria for applying, such as the minimum age requirements, proof of income, and living in the UK) it is still possible for you to ask another guarantor instead. Our lenders typically give you a few months to change guarantors without needing to start your application from scratch. This is because we acknowledge the importance of having a good guarantor on your application, as picking someone who meets the affordability criteria and has a good credit score has the potential to significantly increase your chances of becoming accepted for a loan.